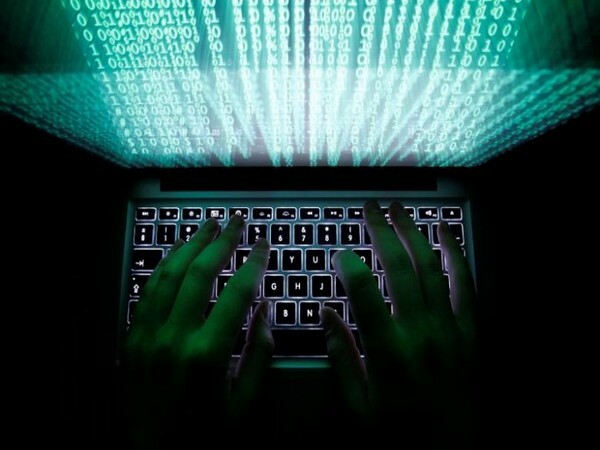 The World's biggest cyber attack which has hit 200,000 victims in at least 150 countries threatens to create more havoc on Monday when people return to work. Friday's attack was unprecedented in its reach with more than 200,000 victims in at least 150 countries but warns of a more escalating threat as the number of victims will grow when people go to work and turn their machines on Monday morning, CNN quoted Rob Wainwright ,the head of the European Union's law enforcement agency Europol as saying . Organisations around the world have spent weekend trying to recover after being hit by a virus that seeks to seize control of computers until victims pay a ransom. Ransonware that has been dubbed 'WannaCry" security is one of the worst and wide spread malware they ever even. Ransomware cyber attacks cause hospitals of U.K. to cancel their patient's appointment. Ransomware actually locks down files on an infected computer and asks the computer's administrator to pay in bit coins in order to regain control of them. The computer can be infected by taking advantage of a Windows vulnerability that Microsoft (MSFT ,Tech30)released a security patch for in March and computers that hadn't updated were still at risk. Security agencies have so far not been able to identify who was behind the attack. But Europol considers ransomware attacks as criminal as few payments had so far been made i response to the attack. WannaCry has already caused massive disruption around the globe. 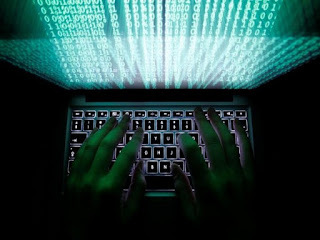 Cyber security experts have said the majority of the attacks targeted Russia, Ukraine and Taiwan.